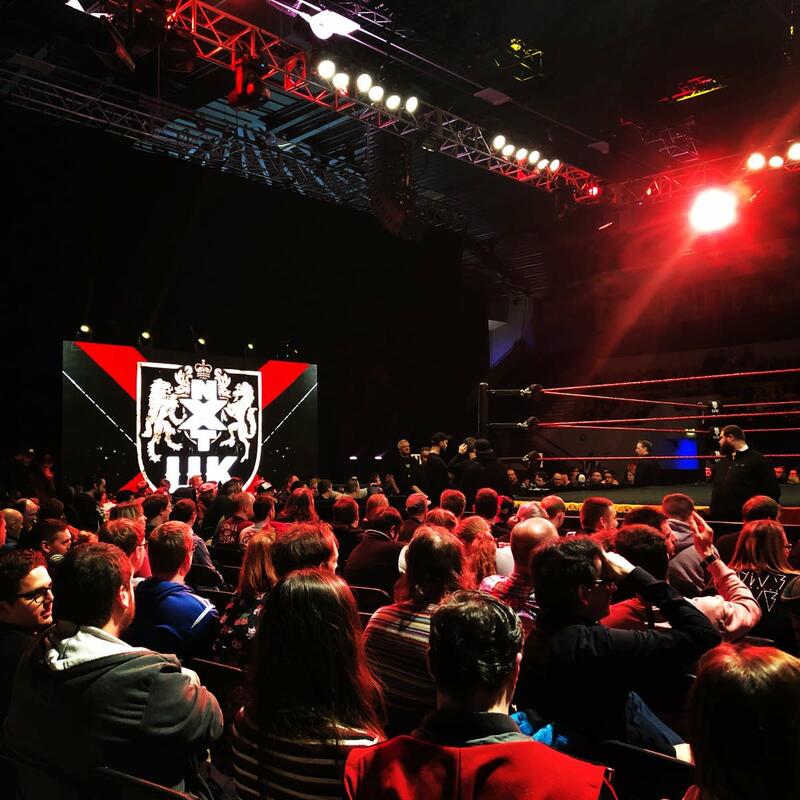 NXT UK was at the Coventry Skydome in Coventry, England on Friday for their first of two straight nights of television tapings at the venue. Noam Dar and Kassius Ohno both made appearances. Conners rejected a handshake after the match. Wild Boar and Primate got a dominant win. - Jeff Jarrett made an appearance and was shown in the crowd. This was said to be a strong match, with Devlin winning with a Spanish Fly through a table on the outside of the ring. - Noam Dar made an appearance and announced that he's here to stay in NXT UK. He talked trash about Mark Andrews, which led to Andrews interrupting Dar and laying him out. This was Kay Lee Ray's NXT UK in-ring debut. - Tyler Bate & Trent Seven cut an in-ring promo and announced that they'll be wrestling at Saturday's tapings. Ohno appeared here after the angle where he claimed he's leaving NXT. He attacked Smith after winning, and Banks came out to check on Smith following the attack. The tapings ended with Dunne and WALTER going face-to-face for a staredown, with WALTER putting his foot on Dunne's title belt.